We’re looking for children and young people to be a part of the exciting and lively activities held in the county. This is your chance to join in the dance sessions, various trips, holidays abroad, weekends at residential centers, clubs and all kinds of sports. 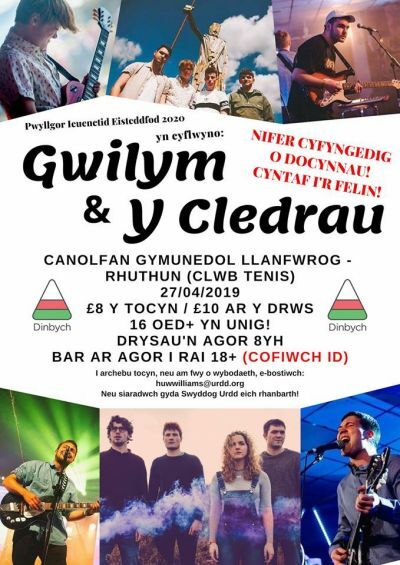 Come and see what the Urdd has to offer you in Denbighshire! To register your group/school for an activity in your area, click on the link to login. 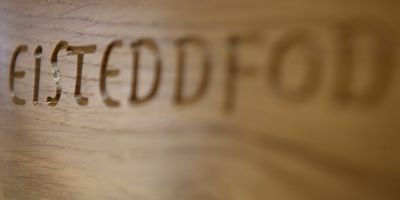 Click here to see all the area and regional Eisteddfod results for 2019! Would you like to use your Welsh outside the classroom? Why not join an Urdd adran (junior youth club) or aelwyd (senior youth club).